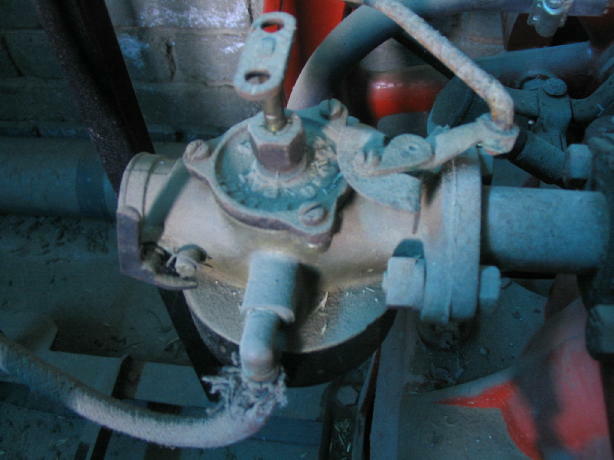 where it (the engine) drove a deep well pump head, by flat belt. Worcester , Western Cape Province, South Africa. No E-mail address available for owner. the other side of the world, and for the photos below. Very interesting! 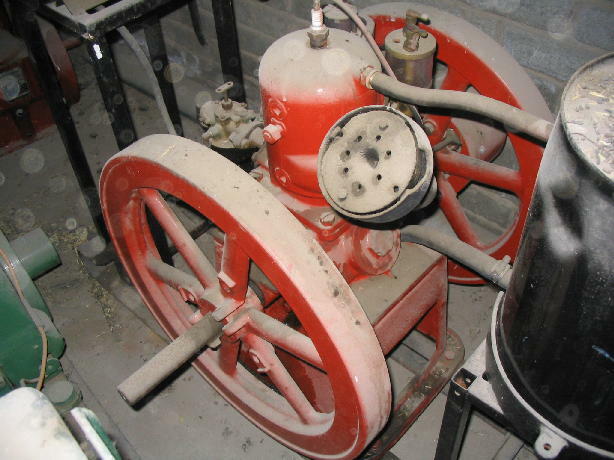 be set up as a stationary engine (like Gawie's) or as a marine engine. 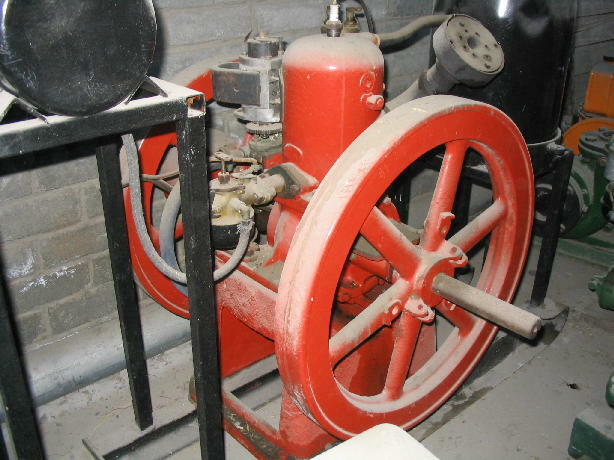 digit year, such as 1911 on engine (2). a 1907 model. Very early! GRAY stationary engines like yours and mine. 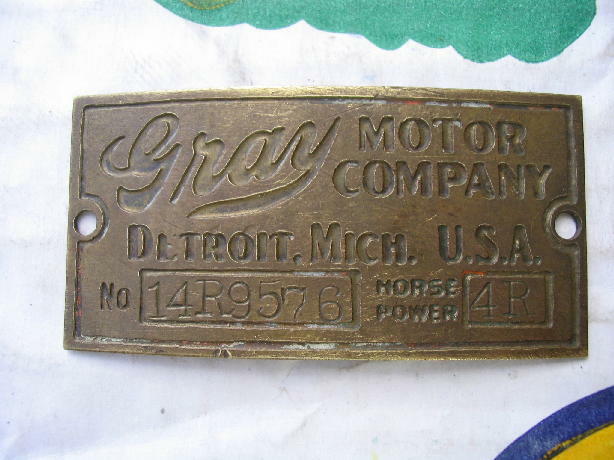 Return to the "Gray Motor Company" Homepage.